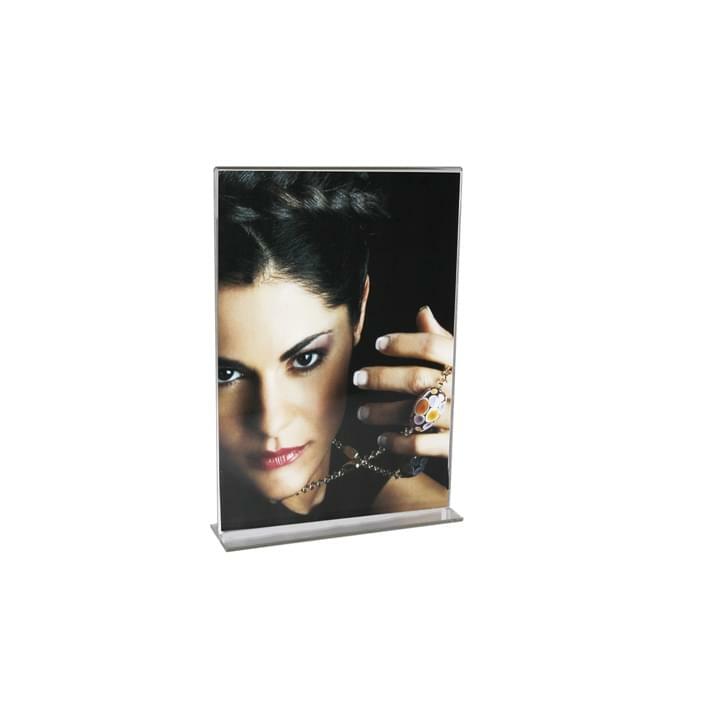 Plexiglass photo frame with a linear and clean shape. Different solutions to create your own personalized display. A creative and elegant idea to renovate your display with new background images.